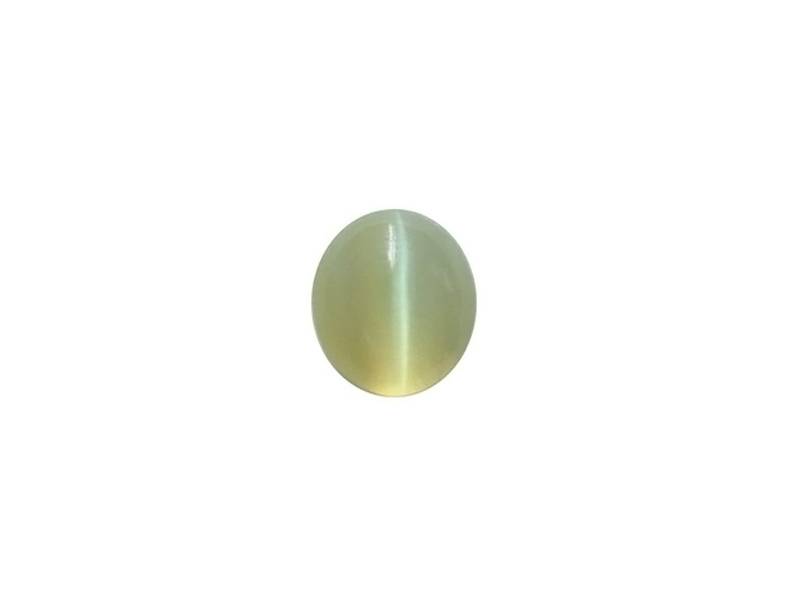 Ketu (moon's descending node). 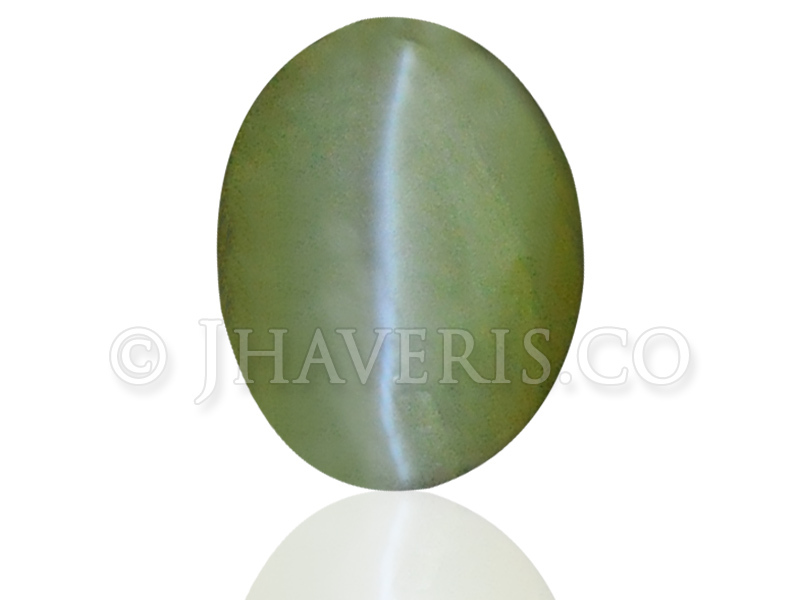 This gem protects its wearer from hidden enemies, mysterious dangers and diseases. 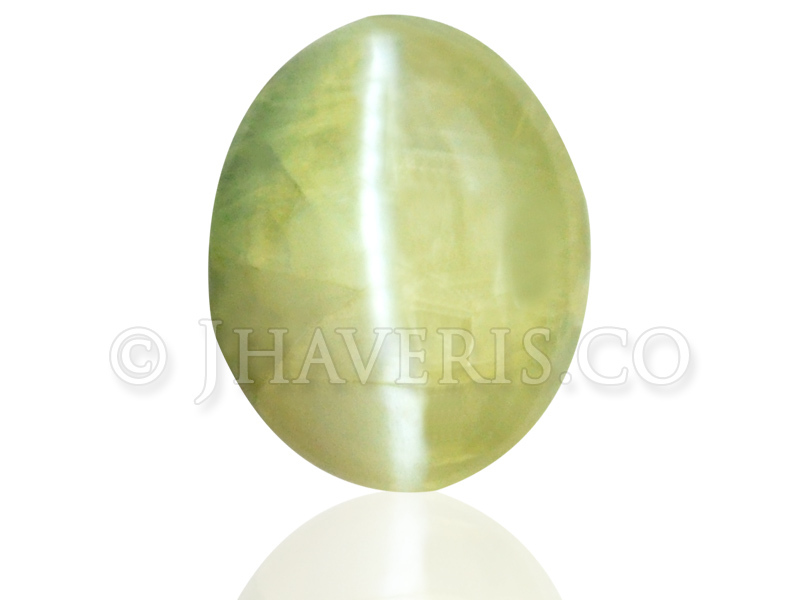 It also protects from drowning, intoxication and legal troubles. 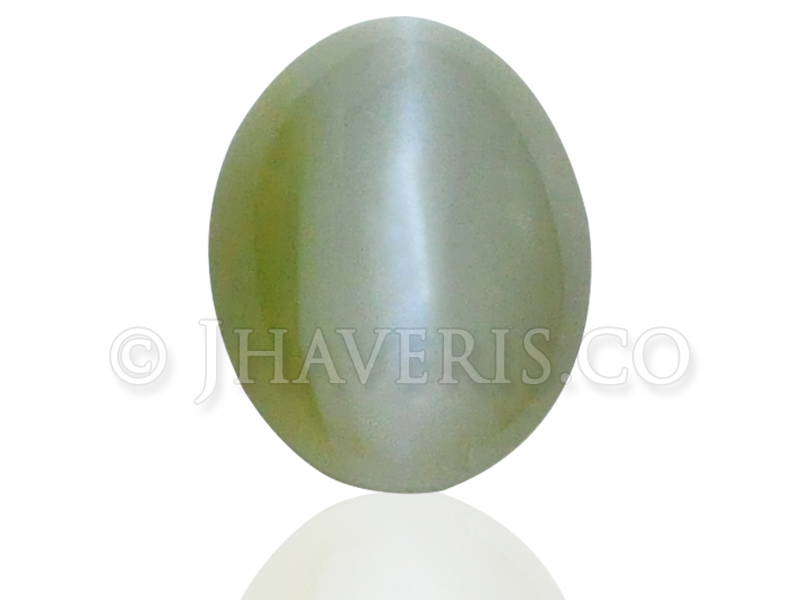 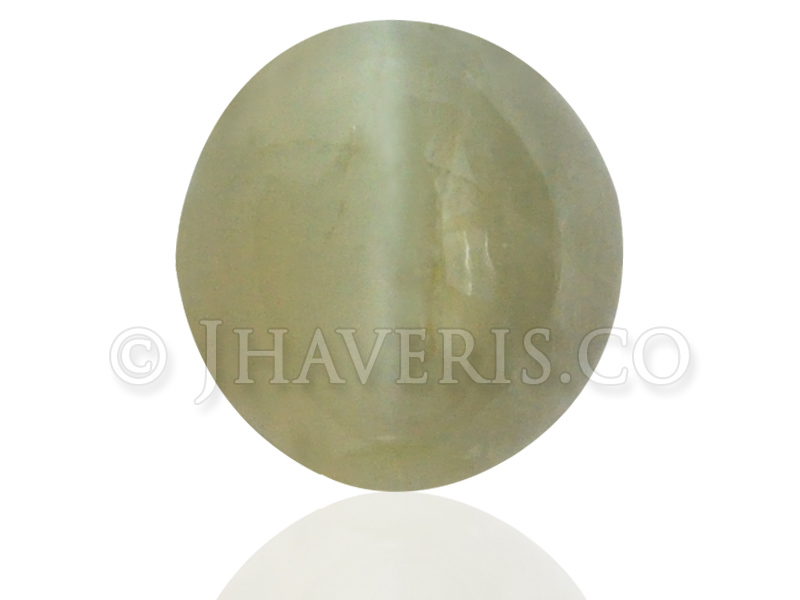 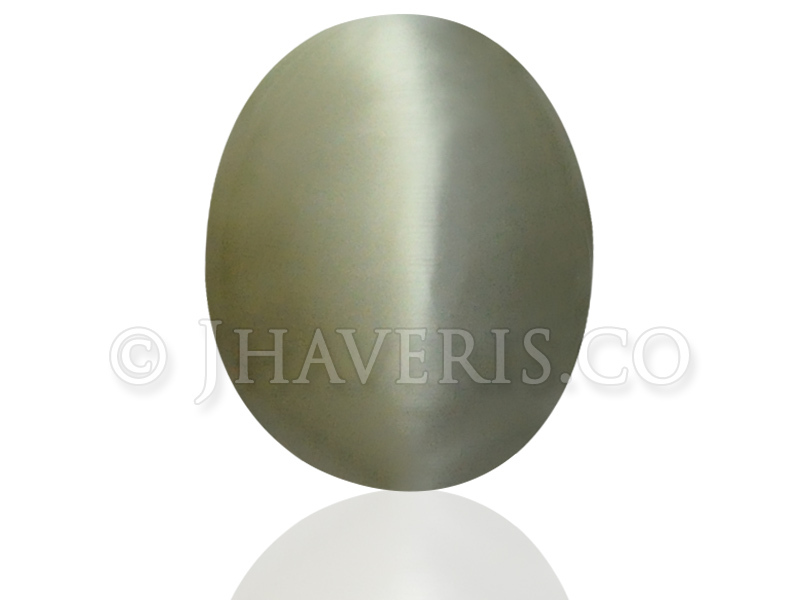 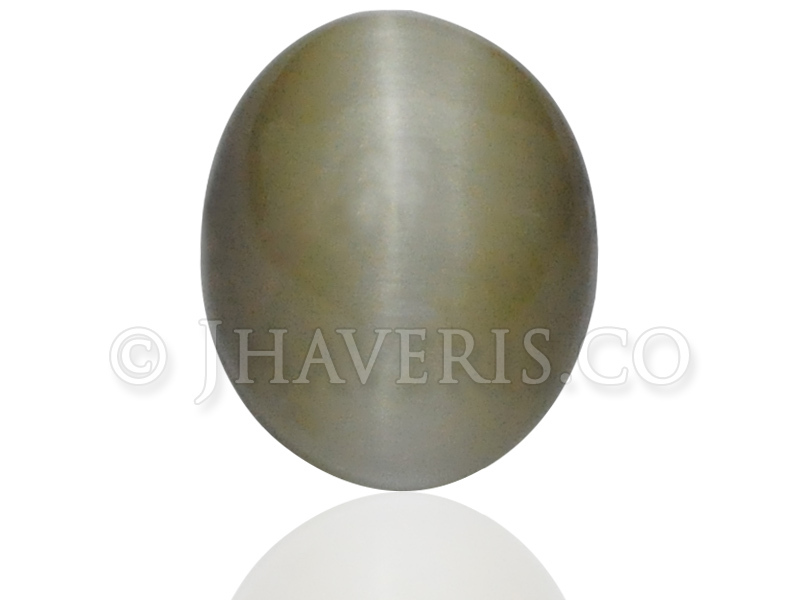 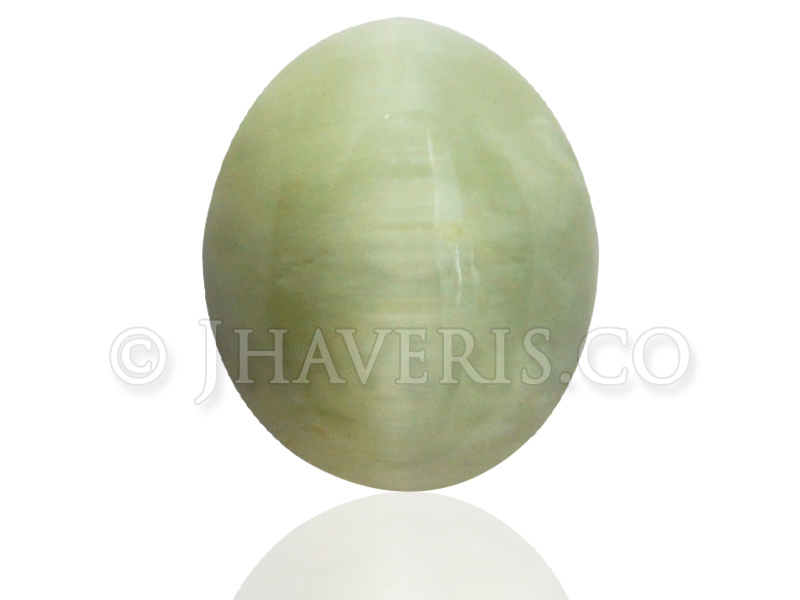 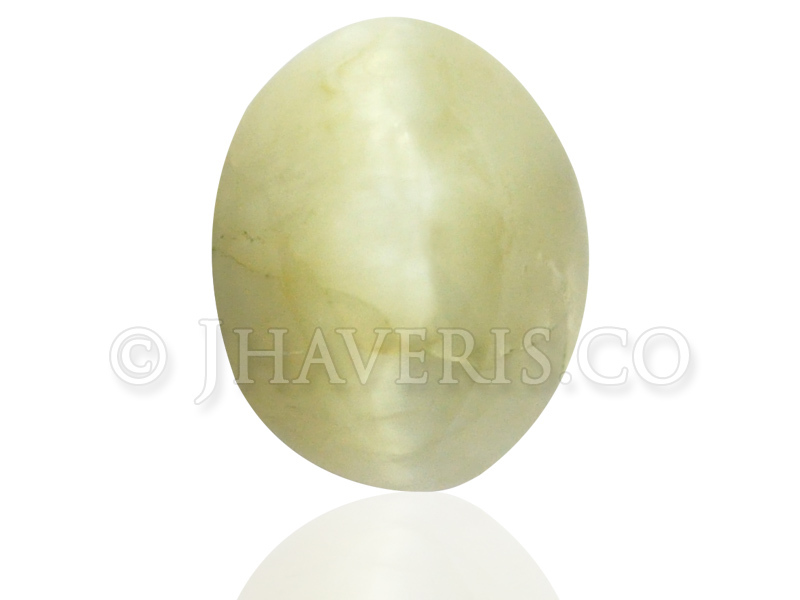 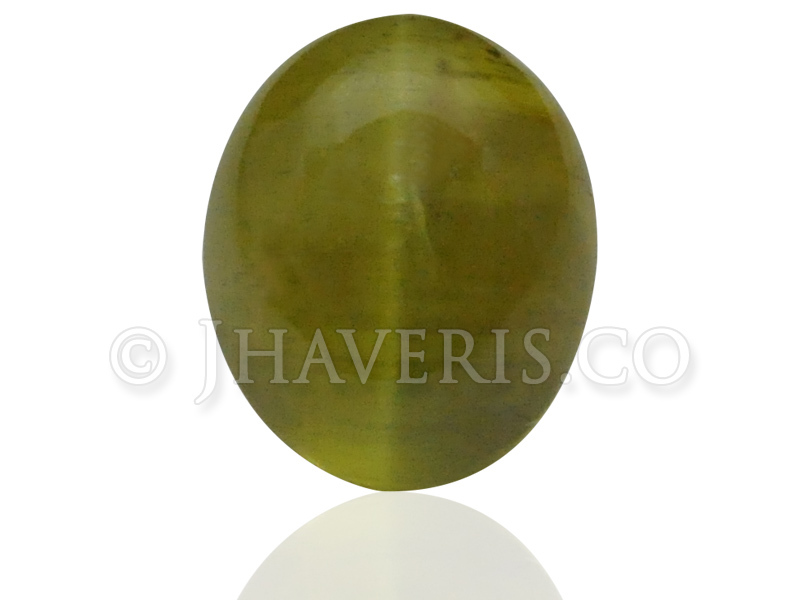 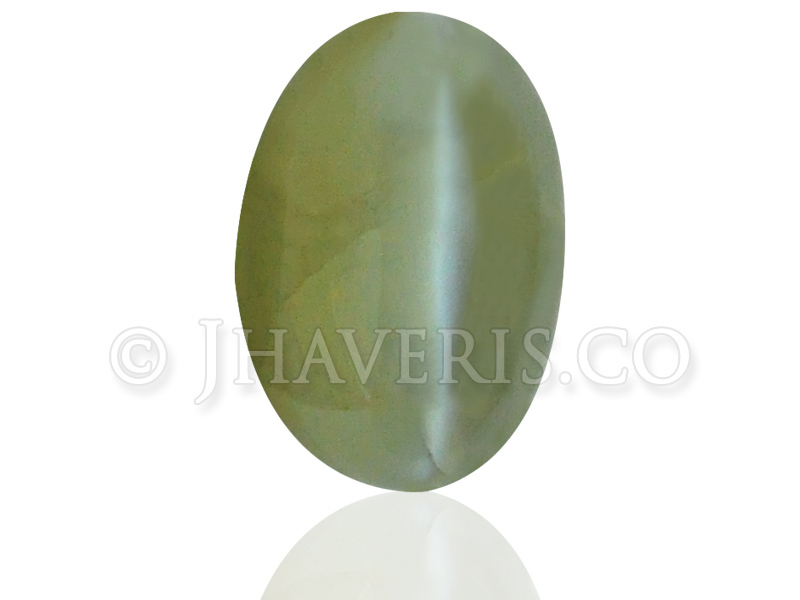 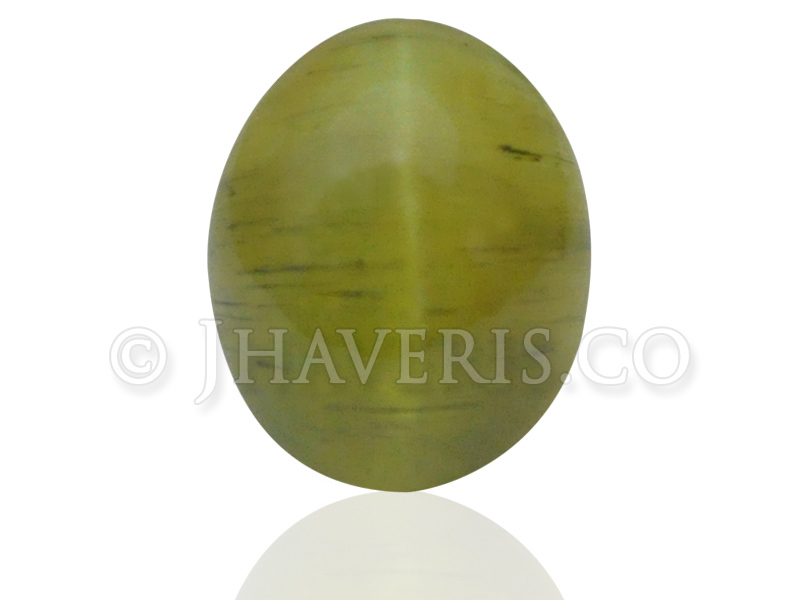 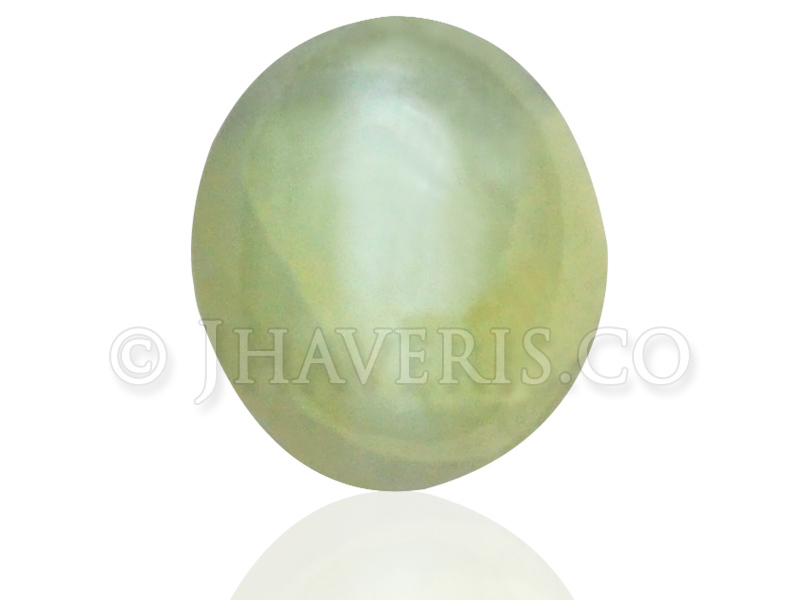 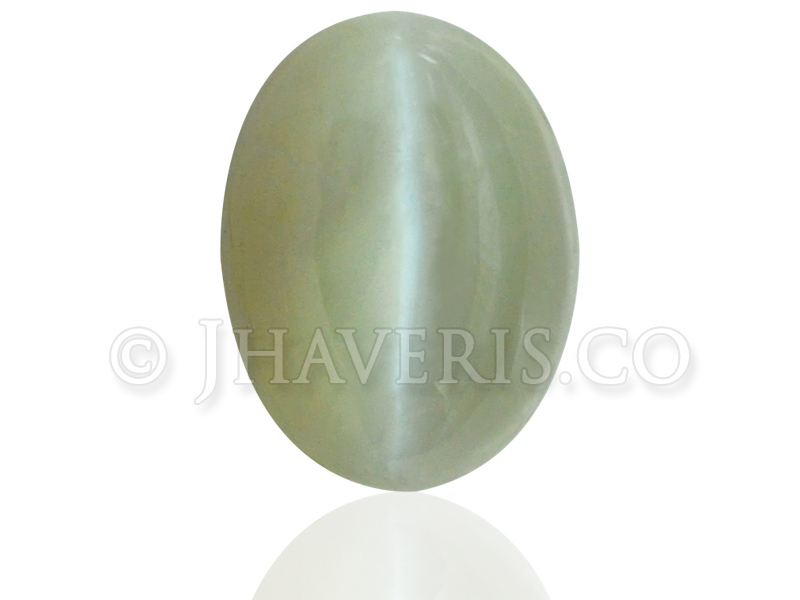 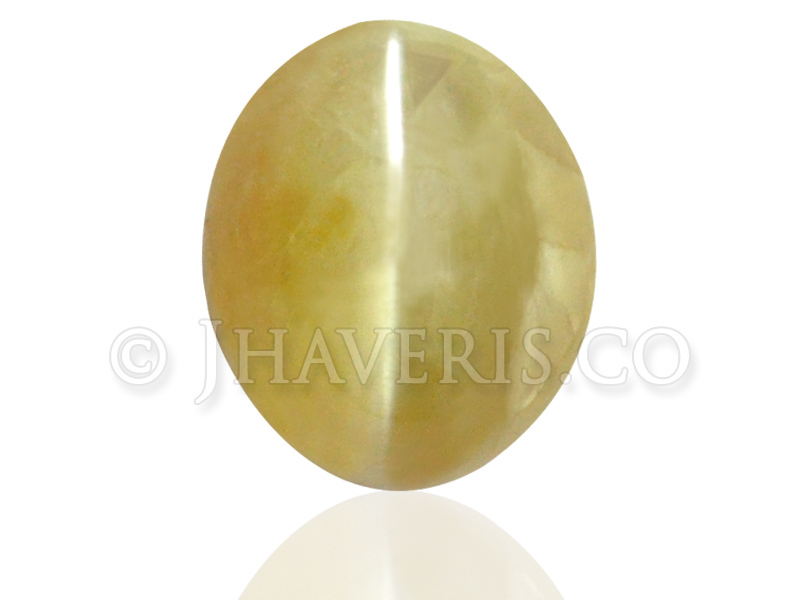 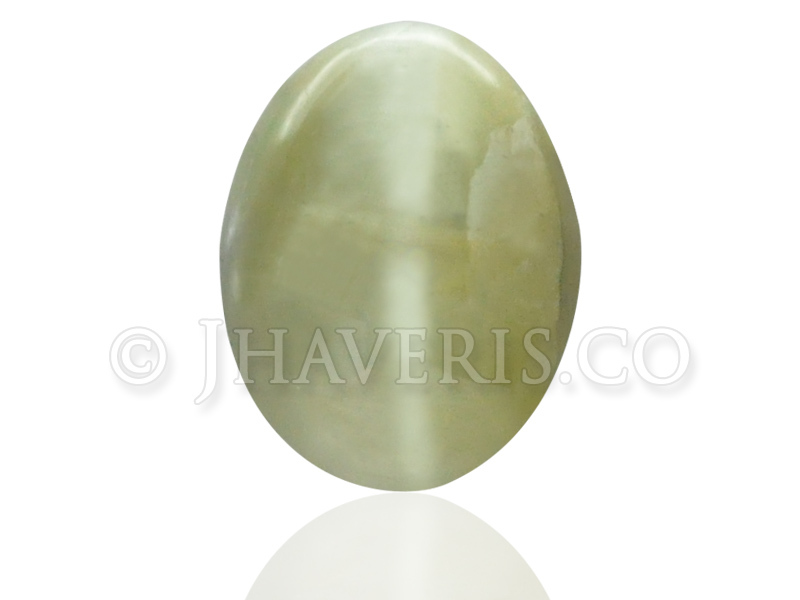 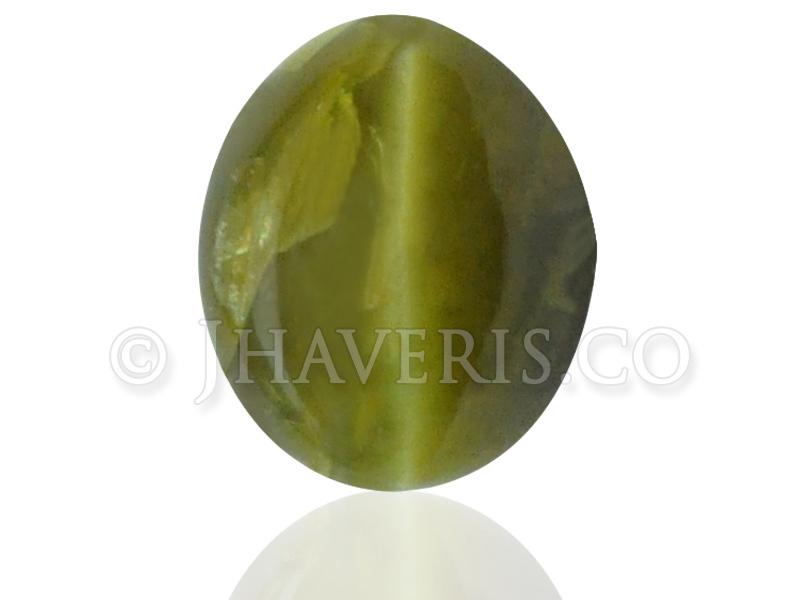 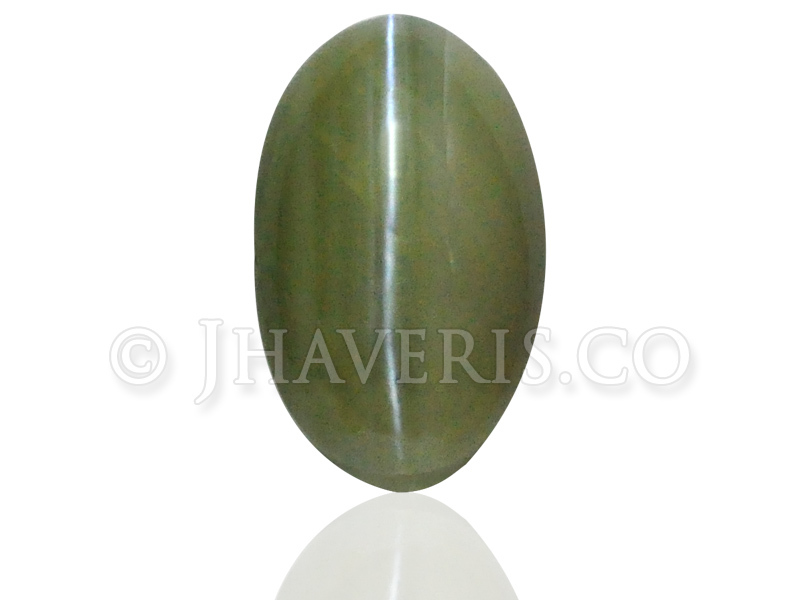 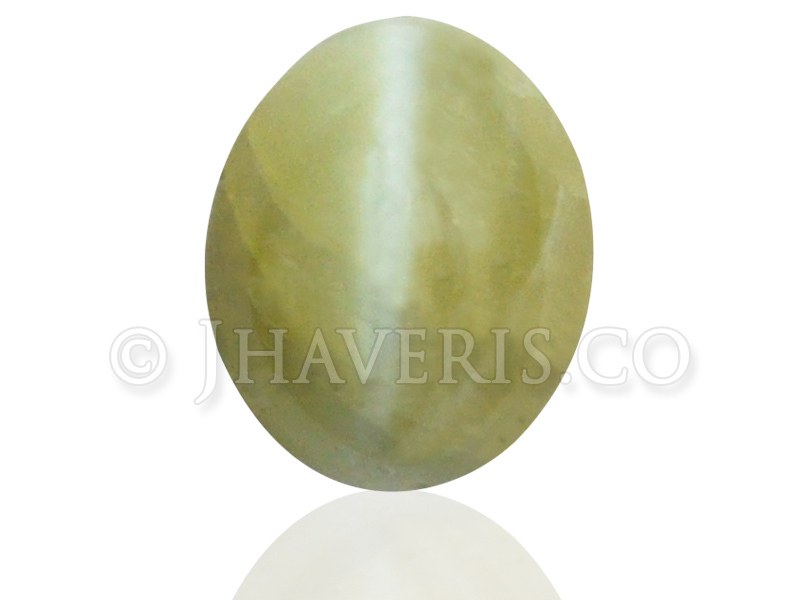 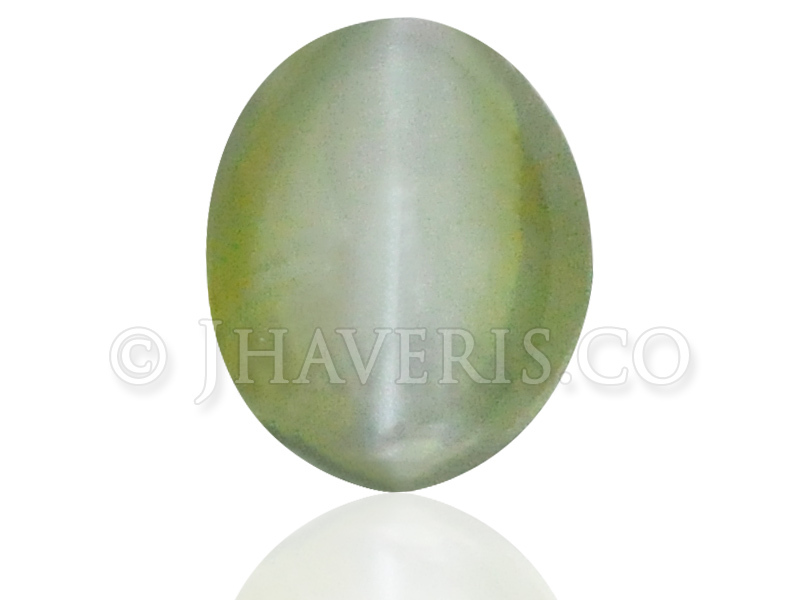 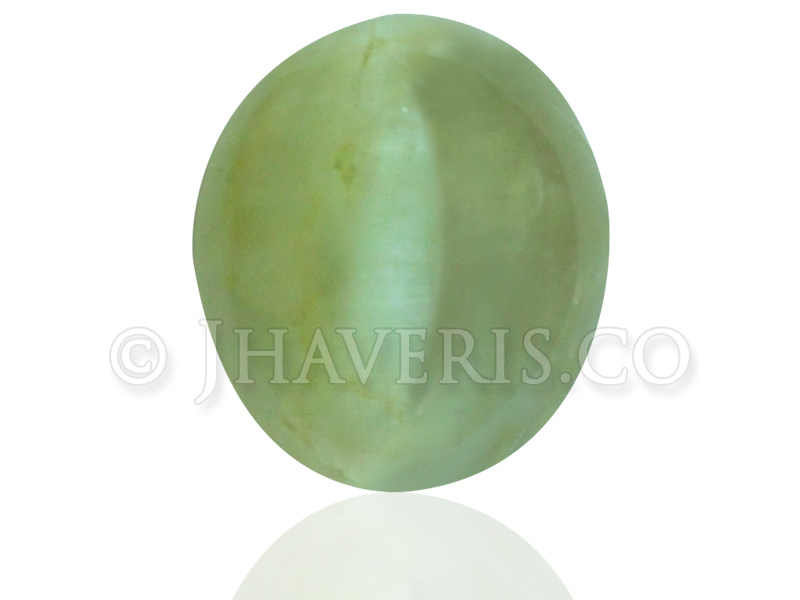 A Cat's Eye Chrysoberyl is the best gem for those in gambling business as it brings good fortune.